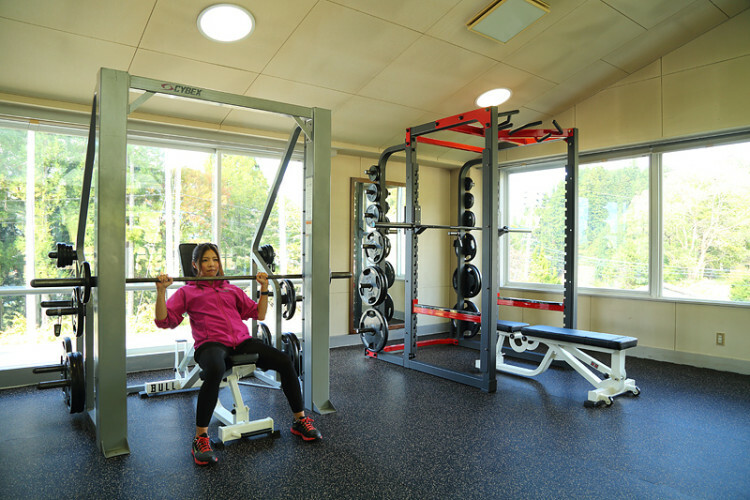 After renovation of center house in Hakuba Highland Hotel Ski Area which has been closed, “Hakuba Field Sports Gym” was open with top-class training machines in the world on July, 2016. 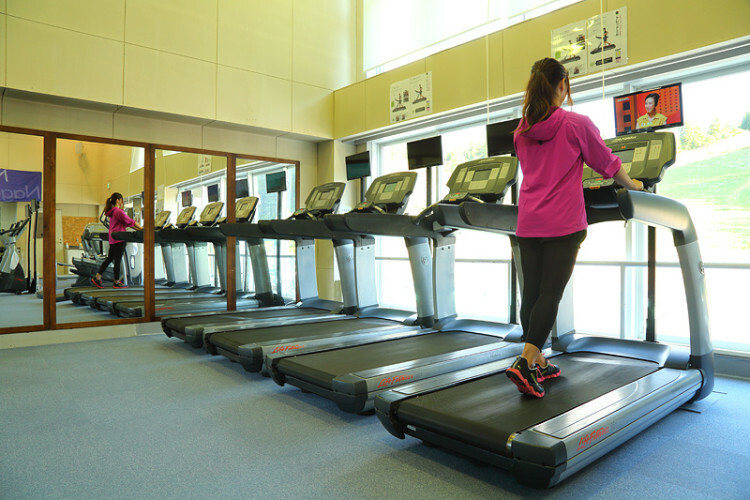 In the main floor, cardio sport machines such as treadmills, cross & step machine, exercise bikes are equipped. Besides, Dual Adjustable Pulley which enables people to do over 100 kinds of work outs and Smith Machine give you very efficient training from beginners to experts. There is a body composition monitor at the reception desk and it helps you to make the best training plan, checking your health. A spacious studio with mirrors is next to the main floor. It is a clean room suitable for stretching and exercise of core of body with balance balls. The classes of Yoga, stretching, Hip-hop dance, gymnastics and aerobics will be started from the 2017 Spring. More and more outdoor field activities will start, for example, Walking, Running, Trail Running, Cycling in the summer and Skiing, Snowshoeing, Cross-country Skiing and Back Country Skiing. Smith machine enables you to do various kinds of work outs, such as squatting and bench press. It is also recommended to seniors and females thanks to the safety system. 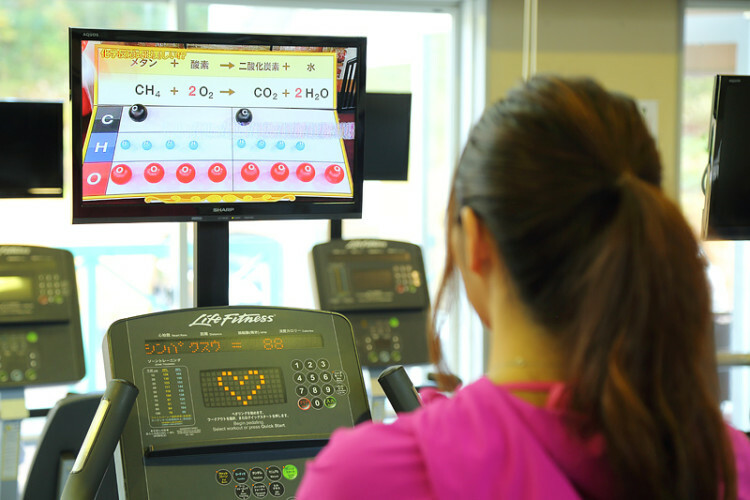 Each cardio machine is equipped with TV, so you can continue your training without getting bored for a long time. 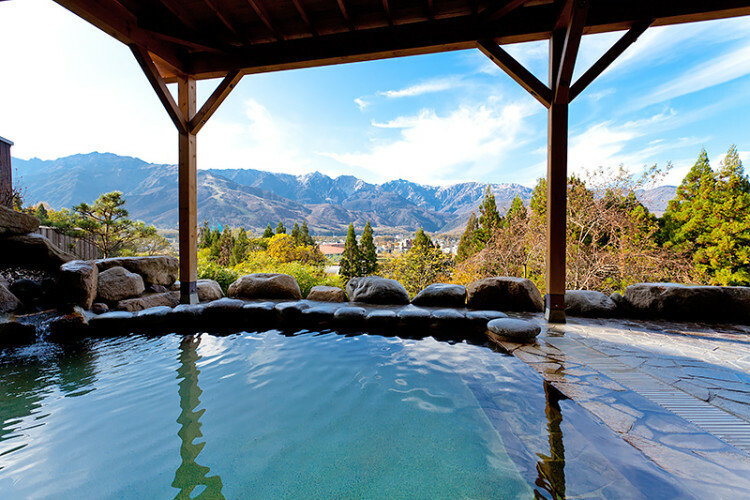 The members and visitors can take "Tenjin-no-yo", onsen in Hakuba Highland Hotel, at the discounted prices (Adult JPY200 off, Child JPY100 off).